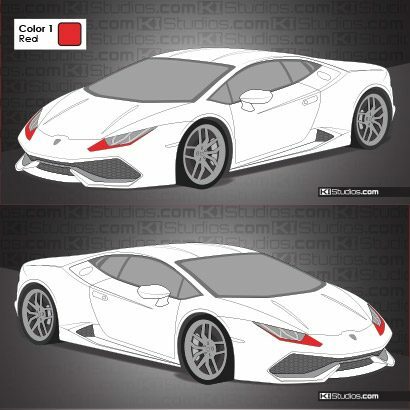 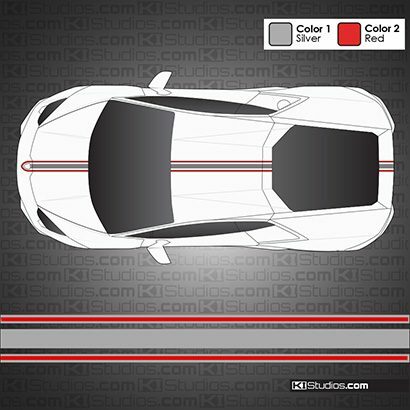 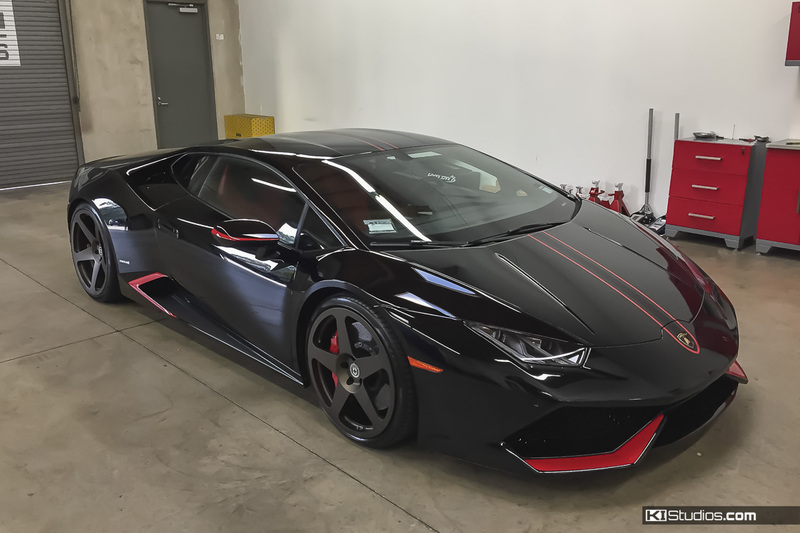 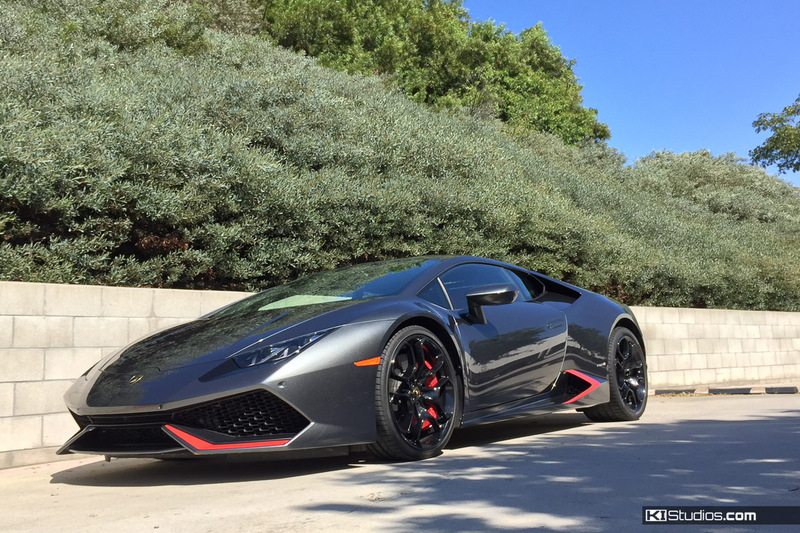 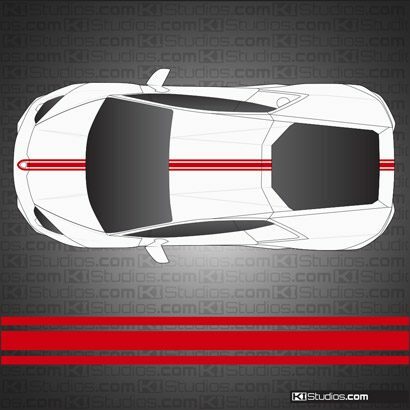 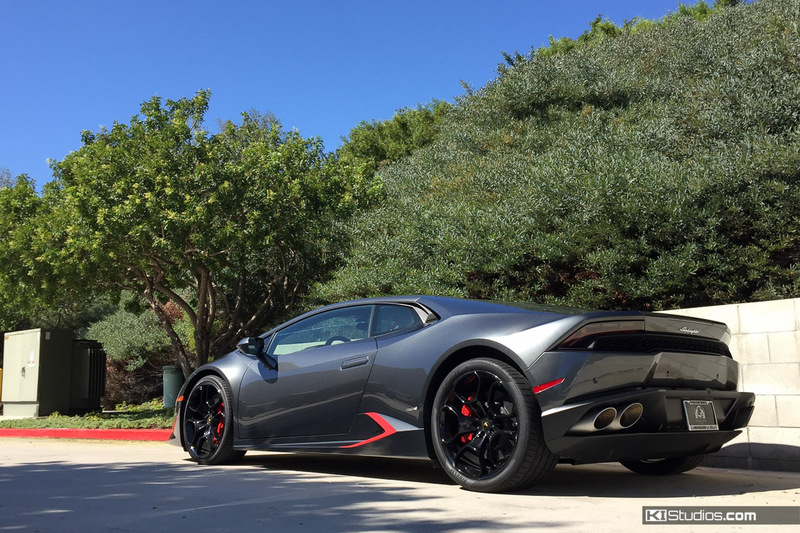 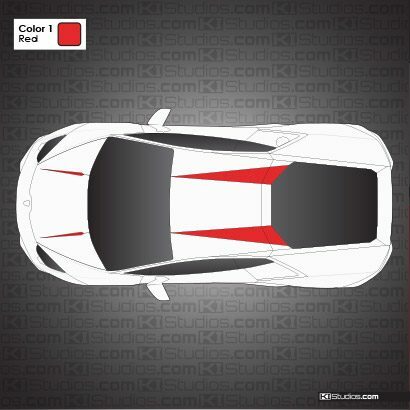 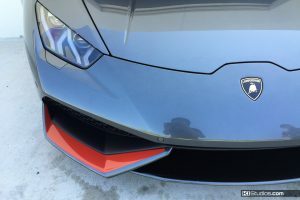 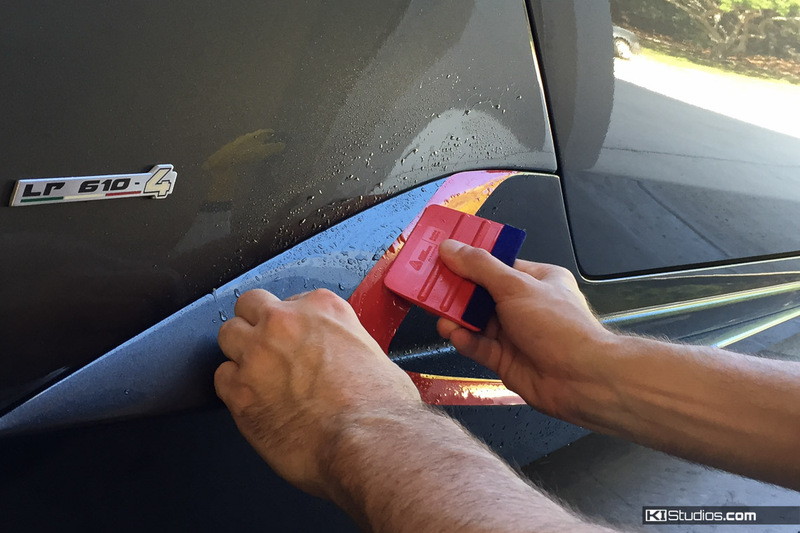 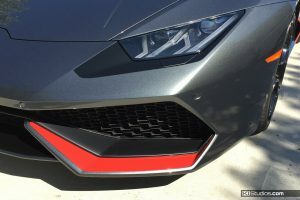 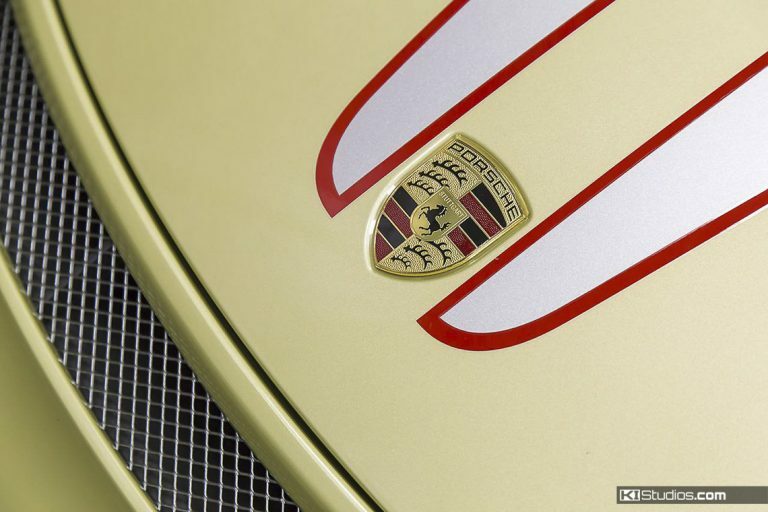 This Lamborghini Huracan vent decals kit includes 4 decals in a single color of your choice. 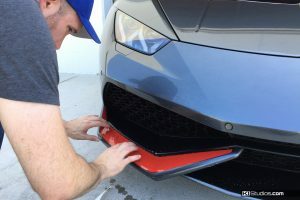 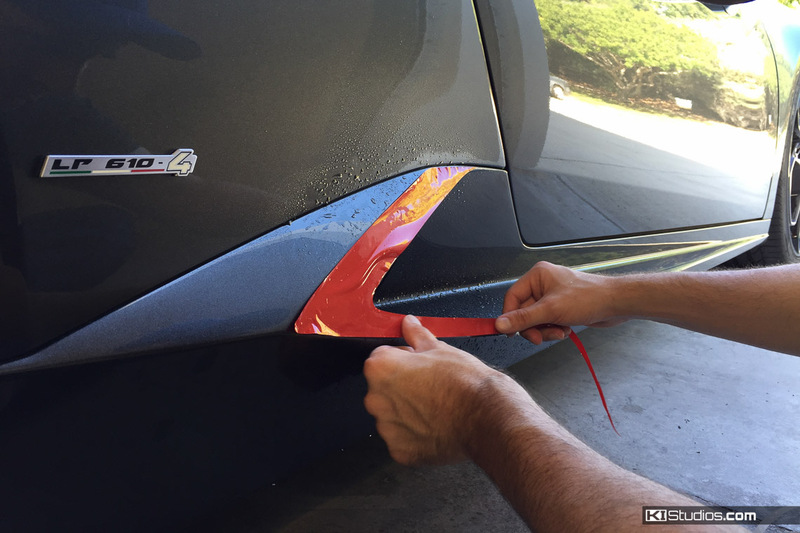 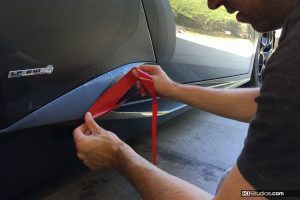 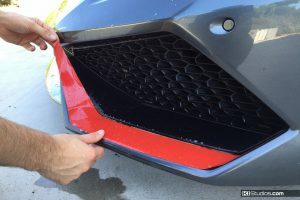 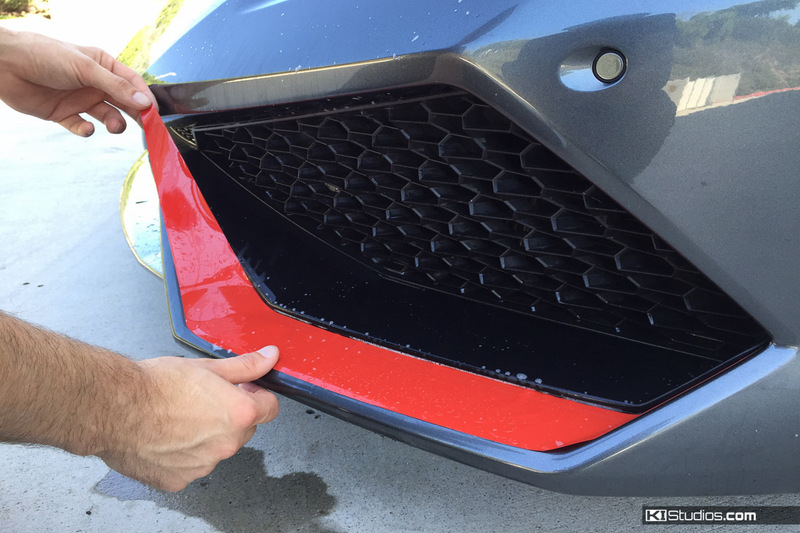 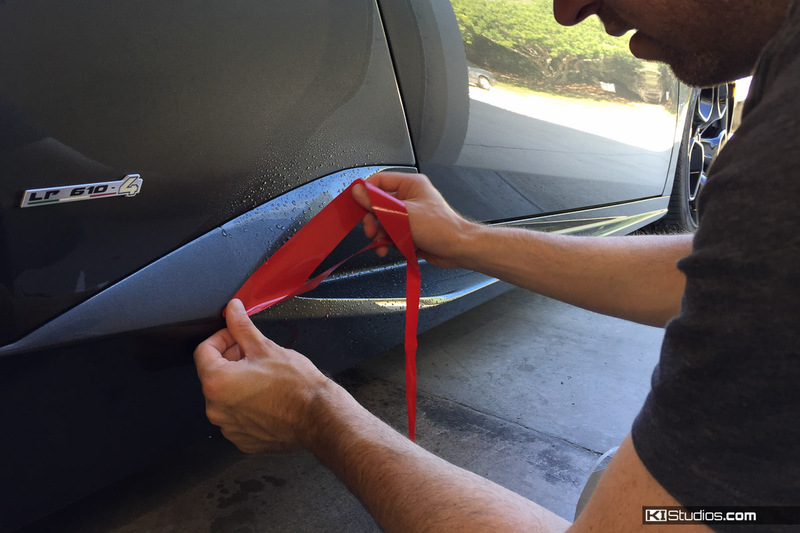 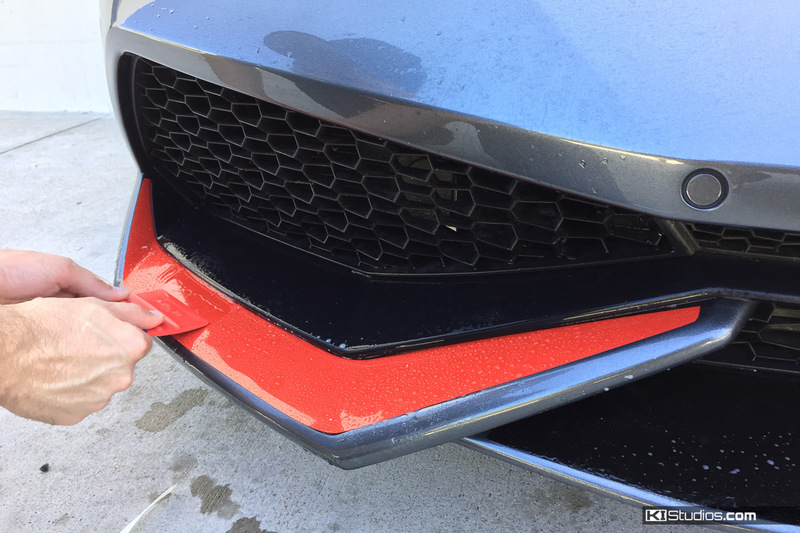 These decals are designed to fit inside the body lines of the Huracan side and front bumper vents, for an easy DIY application. 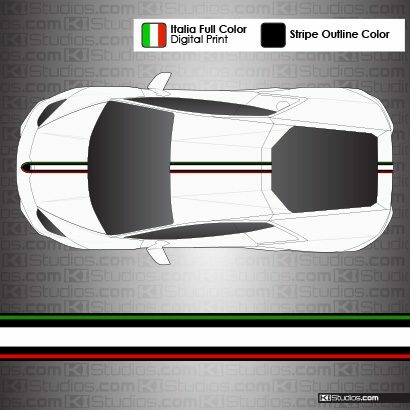 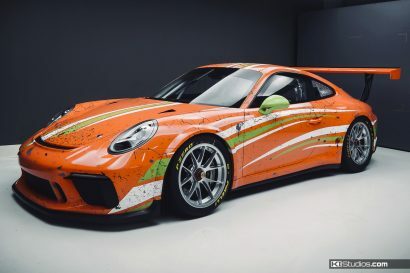 Use these to match the color of one of your stripe kits, your wheels calipers, interior, or just to add a touch of color to your Huracan. 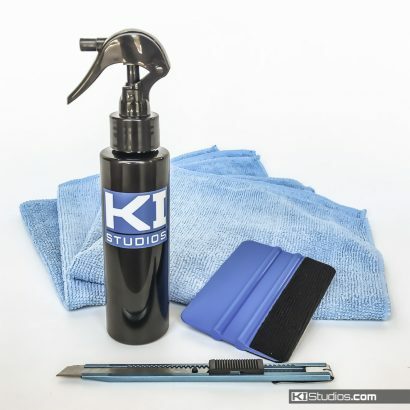 Made from the high performance cast vinyl for easy DIY installation and utmost durability. 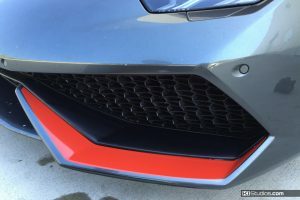 Side intake vent accent decals. 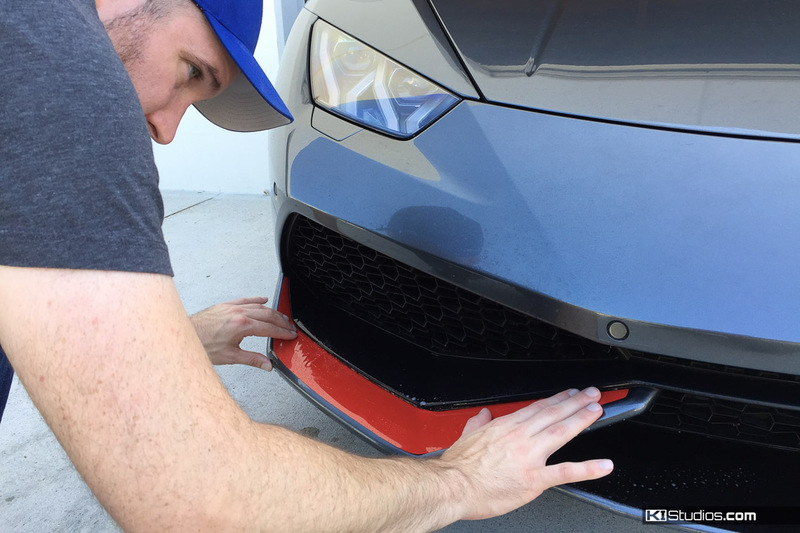 Front bumper intake accent decals. Good for DIY installation or hire a local pro.